Adel Abidin is having an new solo exhibition today at the SAW Gallery in Ottawa. It will be a North American premiere for Helsinki-based artist. 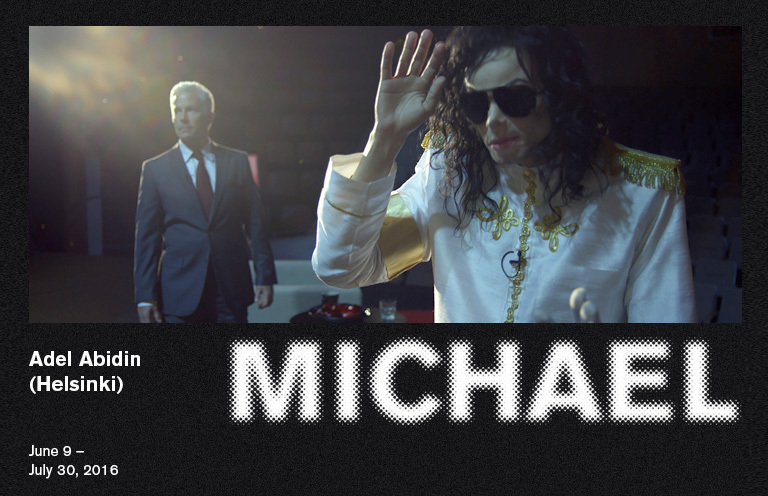 The show will present his new video installation Michael, an incisive critique of celebrity culture's ever-growing prominence in society. 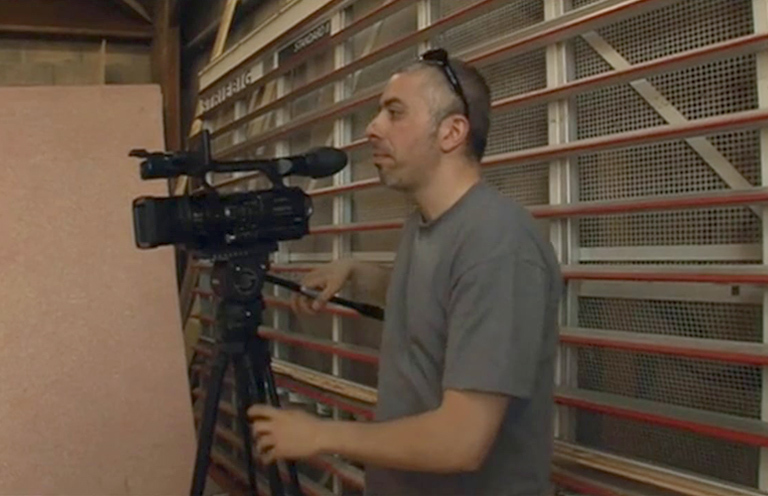 During his residency at the MAC/VAL art center in 2008, filmmaker Alyssa Verbizh shot and directed the documentary L’Art et la manière/Adel Abidin for public Franco-German TV network Arte. The video piece Common Vocabulary by Adel Abidin will be screened as part of the selection Video in Progress 6: We Are All People After All at the Alkatraz Gallery inside the AKC Metelkova Mesto cultrural center in Ljubljana, Slovenia. Adel Abidin’s installation Tasty is currently on display in the group exhibition White Cube… Literally at the Gallery Isabelle Van Den Eynde in Dubai until March the 3rd. 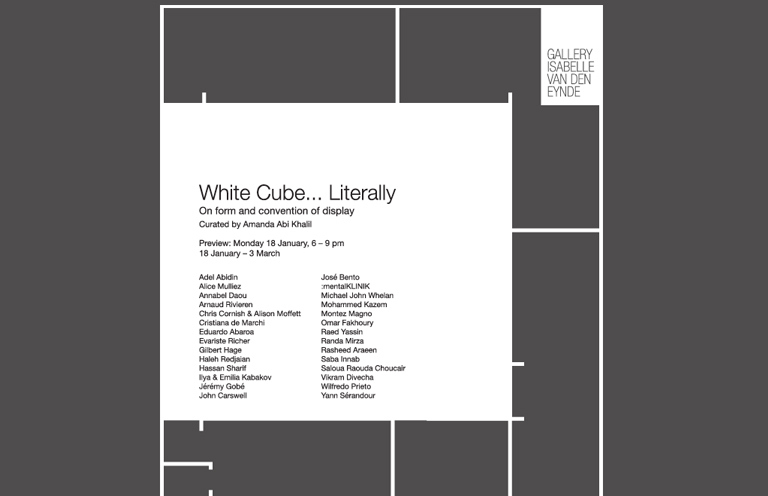 Curated by Amanda Abi Khalil the exhibition questions the notion of white cube as a form and as a notion. 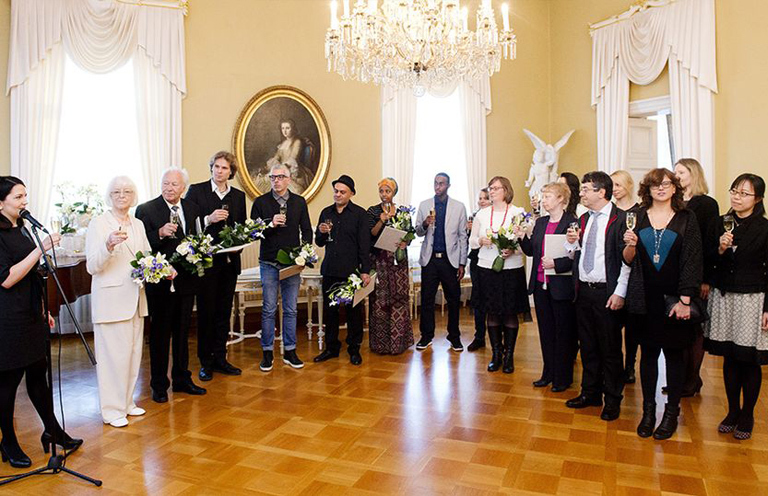 Adel Abidin was awarded the Finland Prize by the Education and Culture Minister on Tuesday December the 8th. This year the award was given to 7 artists, many of whom have immigrant background. 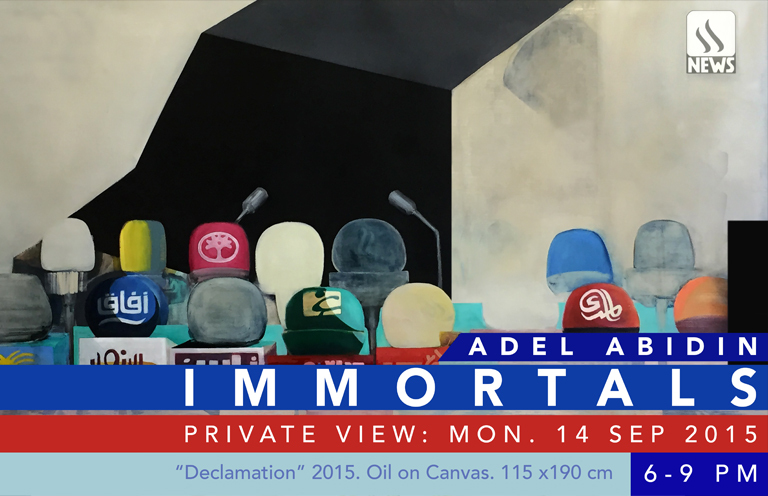 Lawrie Shabibi will present Immortals, a solo exhibition by Adel Abidin focusing on paintings, opening on Monday, 14 September 2015 from 6 - 9 PM in Dubai, United Arab Emirates. Since mid-March 2015, a brand new video work by Adel Abidin, Michael, was premiered in the group exhibition Face to Face – Portrait Now in Helsinki's Museum of Contemporary Art Kiasma. 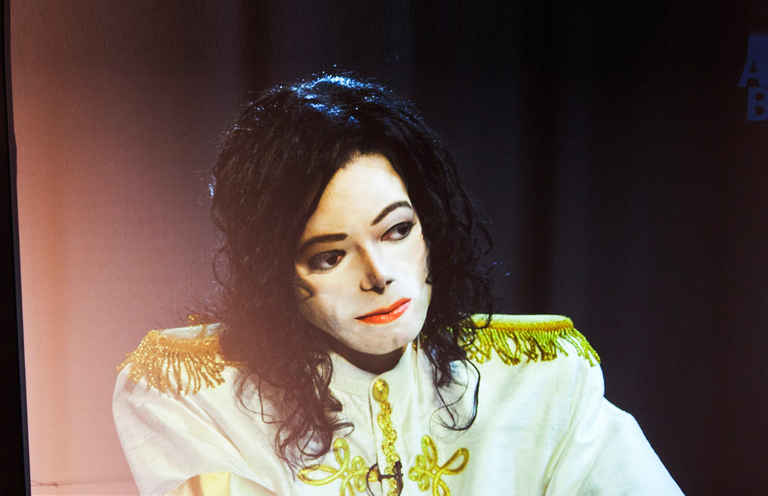 The museum's blog published an extensive text about the video written by Jonna Rantamäki. Read the text in Finnish here. In the aftermath of JAOU Tunis 2015 - one of the major art events in Maghreb and Middle East - the online media platform Ibraaz published an interview with Adel Abidin recorded on video. 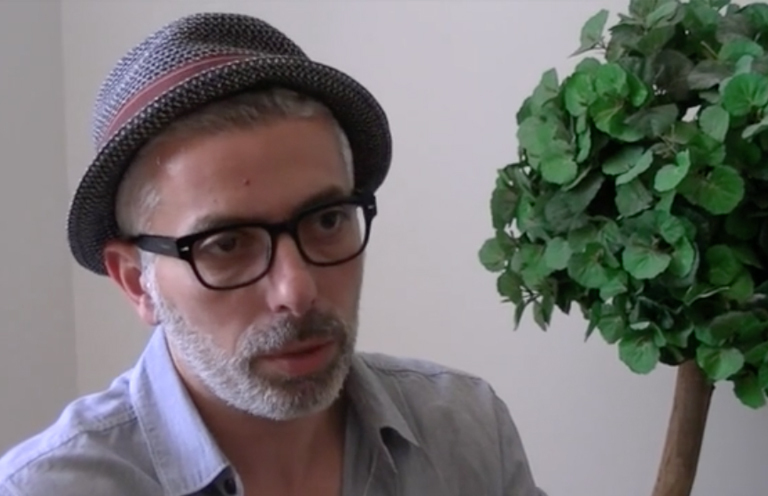 In this interview, Adel is describing his new work All the World is a Mosque, a new piece he created especially for the event. 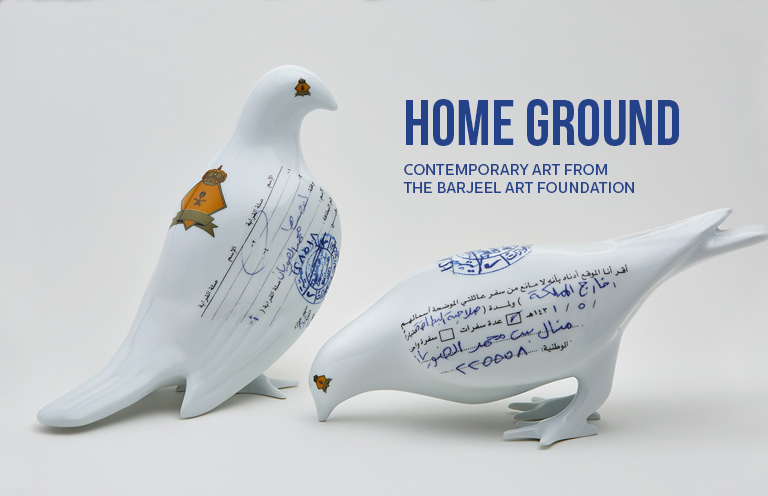 Adel's popular video installation Memorial is currently being featured in the group exhibition Home Ground: Contemporary Art from the Barjeel Art Foundation. The show just opened at Aga Khan Museum Toronto, Canada, and will continue until January 3rd of 2016. 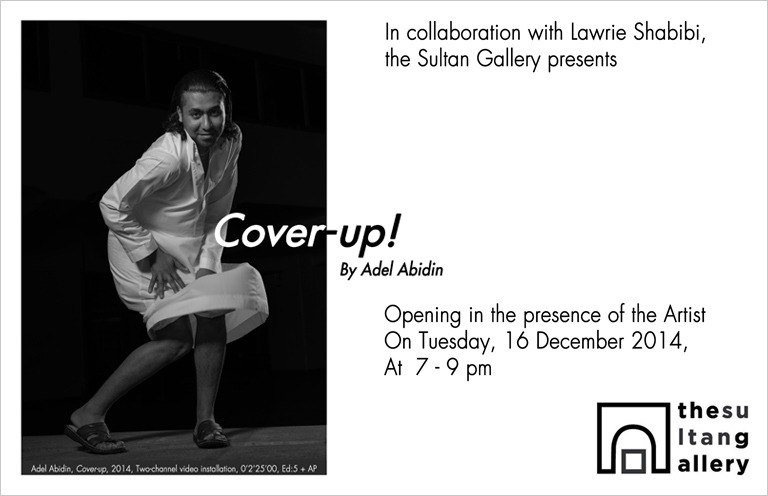 Starting from Tuesday December 16th Adel Abidin will have an exhibition at the Sultan Gallery in Kuwait City. The artist’s recent video installation Cover-up! will be presented. The opening reception will take place from 7 to 9PM and the artist will be present.